Please select the month, day, and year in which your child was born. Please indicate the age your child will be on their 2016 birthday. Please indicate your top (3) party location preferences by selecting the appropriate box below. Party location will be determined based on venue availability. 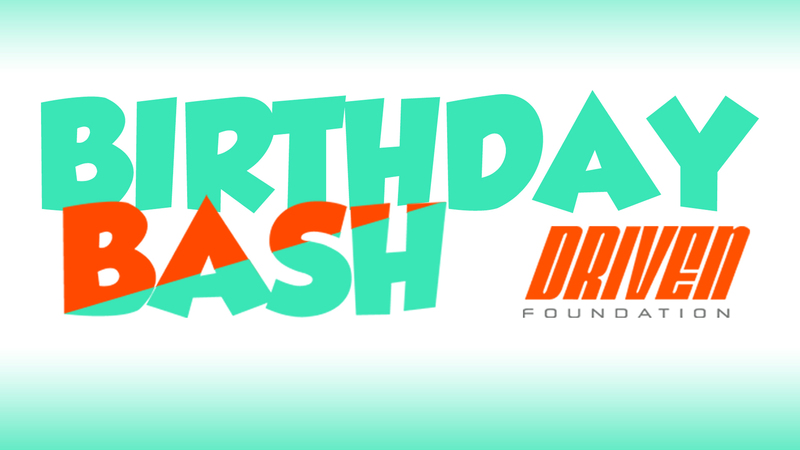 Please indicate why a Driven Foundation Birthday Bash would be beneficial to your family; specifically your son or daughter.